We keep receiving a lot of questions from you guys asking us what headset you should get and whether your graphics card would support it. So, we decided to make a list with all the major headsets and their relevant specs. This list includes price, resolution, field of view and PC requirements. As you would expect we are starting this list with the Oculus Rift. It costs 599$ and has a 2160 by 1200 resolution. It’s field of view is comprised of 110 degrees and has a 90hz refresh rate. 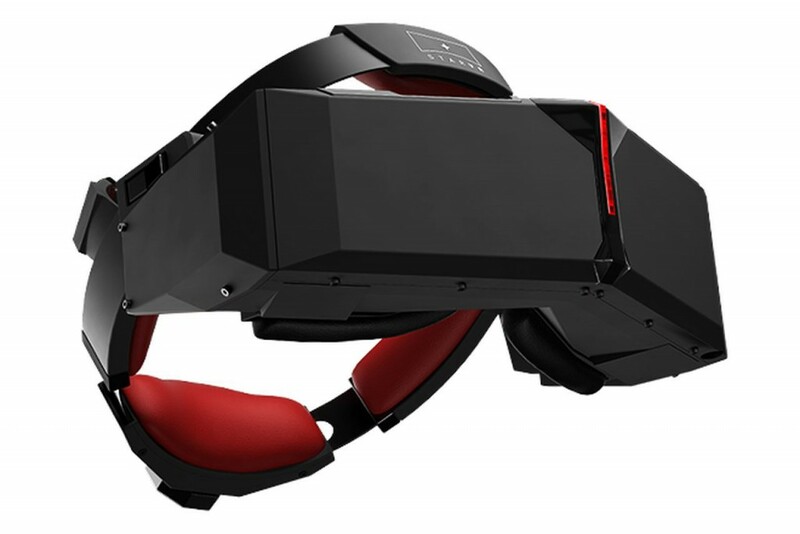 You'll need at least a GTX 970/AMD 290 when taking a walk in outer space with this headset. It wouldn’t be fair not to include another one of the Big Boys in this list. That’s right. We’re talking about the HTC Vive. 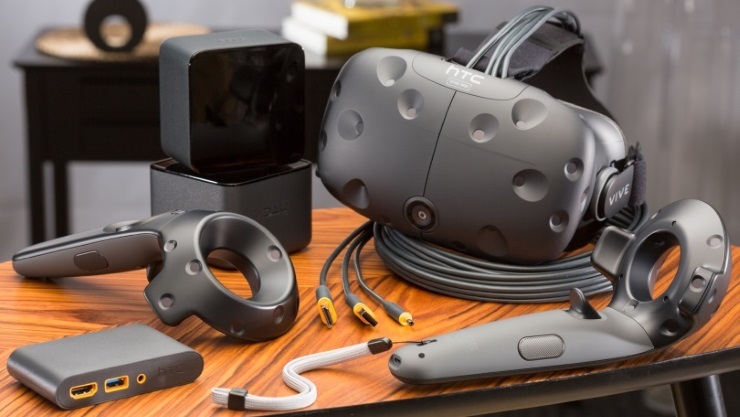 It costs 699$ and has the same resolution as the Rift, 2160 by 1200. It’s field of view is also 110 degrees with a 90hz refresh rate. A GTX 970 or AMD 290 are again the minimum required graphics card you need to have once again. So, what’s the difference you ask? A Room-scale lighthouse is where the Rift falls short at the moment. Now let’s talk heavy duty headsets. Star VR hasn’t announced it’s pricing yet but they have shared some pretty impressive specs. The resolution is 2560 by 1440 per eye! It’s field of view is a whopping 210 degrees. 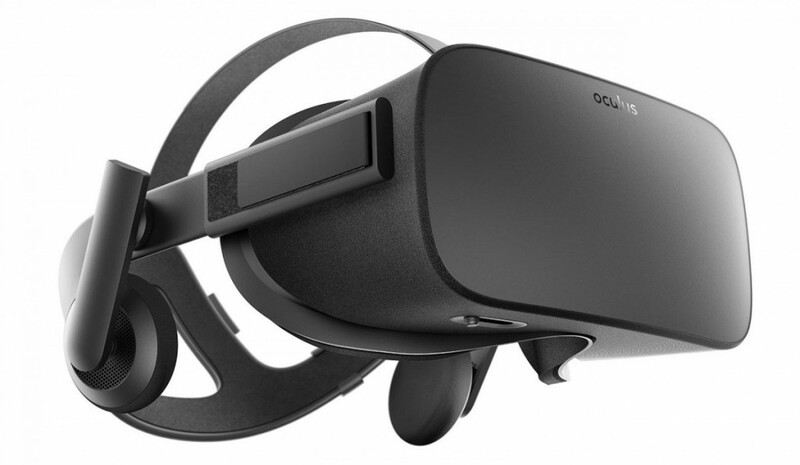 We still don’t have minimum PC requirements for the headset but our best bet is they'll require stronger machines than Oculus for example. 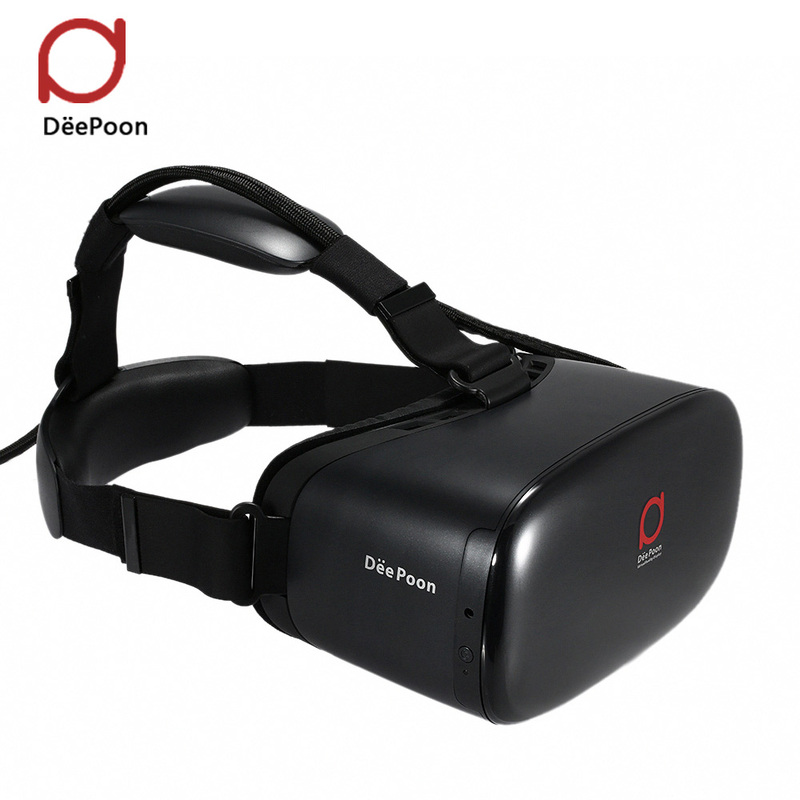 Next on our list is the Deepoon E2. Prices at 299$ it’s more affordable than the others in this list. Resolution is 1080p and it’s field of view is a respectable 120 degrees. Refresh rates are 75hz. Those of you who still haven’t upgraded to the Titan X will be happy to know your GTX 970 or AMD 290 will do just fine. No matter which one you choose we think you won’t be disappointed. Next week we will cover the GearVR, OSVR, PlayStationVR and the Zeiss VR One Plus.